Technical Video Art Biennial in Venice for the commissioner Imma Prieto. 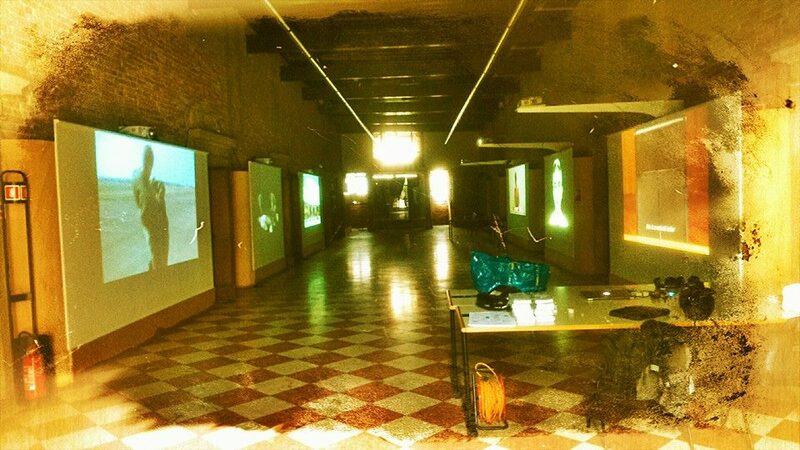 Technical video Exhibition held at the University of Architecture of Venice. Curated by Imma Prieto and co-produced by Screen Loop Festival Barcelona. Mapping with 9ojos and Doctors Without Borders. Geometries, programming and video engineering by Geronimo Stilton, a musical by Lluís Danés and Focus.